Professor David Sowards is one of the organizers of the Soccer for Peace event on the Germantown campus. 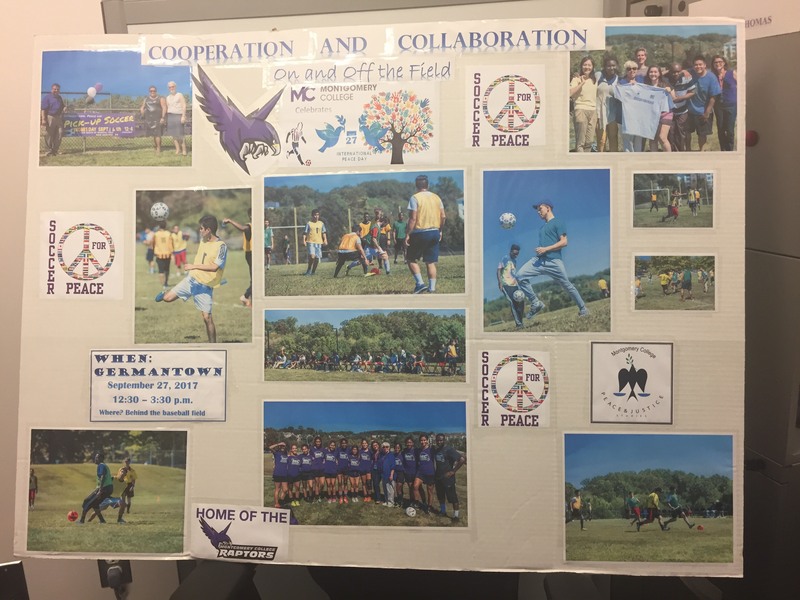 This event uses soccer to celebrate the International Day of Peace and is scheduled to take place on Wednesday, September 27 from 12:30pm to 4:00pm on the soccer field. This is Sowards’ second year with Soccer for Peace. Last year he participated as a volunteer but is now one of the organizers. “This year they put me in charge,” he said. Since this was Sowards’ first year organizing the event, he faced some challenges in coordinating the many people involved with it. He said that it will be “much more organized next year” and made up a flowchart to help with the process in the future. Soccer for Peace was started nine years ago by English professor Sally McClean. The universal nature of the sport made it a good choice for celebrating the International Day of Peace. The Rockville and Takoma Park also hold events in honor of the International Day of Peace, although they do not involve soccer. Soccer for Peace is important because “one of the troubles in the world is a lack of social justice,” said Sowards. The goal of the Soccer for Peace event is to promote peace and community on a local and international level. Although Sowards thinks the event has lost some of its international flavor in recent years, he hopes to change that. The event will consist of two types of games. The first type will be an exhibition with a referee and the players will wear pennies. Before the first game the players will have had to sign up to participate. The second type of game will be on the other side of the field and will consist of quick pick up matches. Aside from the soccer matches, there will be other attractions to draw people in such as pizza, Italian ice, and an obstacle course. There will be a station where people can submit their personal opinions about what peace means to them. “I think there’s a lot to worry about,” said Sowards. “The world is a frightening place right now,” he said, referring to issues such as the recent hurricanes that impacted Houston and Puerto Rico, as well as the ongoing tensions with North Korea. “This community is incredibly diverse,” Sowards said of Montgomery College and the local area. “I don’t have to travel anymore,” he said, due to the international nature of the student body and local community. Sowards wants to continue his involvement with Soccer for Peace in the future. Soccer for Peace is a great opportunity to meet people from many different places and foster a sense of community. 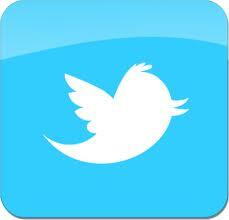 Last year there were hundreds of students; will you be one of them this year?